Some new controllers are making their Switch debut, but they'll look plenty familiar for everyone who knows Nintendo. Individual membership is separated into three tiers: $3.99 for one month; $7.99 for three months and $19.99 for 12 months. What you do get is a list of 20 NES titles, with more to be added to the list over the following months. You can make use of a seven-day free trial by signing up on the Nintendo eShop starting September 18. Nintendo had one more feature it shared, rewards and special offers for members on the service, but did not go into further details as to what this refers to. There will also be cloud-based saves. We say standard, but that isn't quite the right word to describe it. 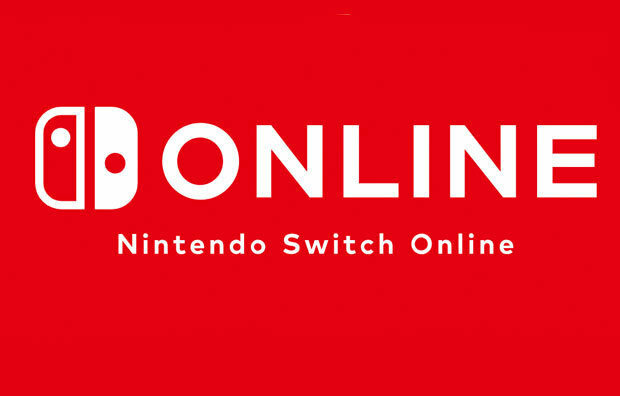 I'm not actually excited for Switch Online at all so far, but I also don't play any video games online. So... Some existing titles such as Splatoon 2 have received significant updates, too. Finally, there's the very inconvenient voice chat process for online games. In the Nintendo Direct presentation showing off Nintendo Switch Online, Gradius, Double Dragon, and Mighty Bomb Jack were among the 3rd party games shown for the service.